The hygienist is an integral part of the dental team. Attending the hygienist is a low cost effective way to maintain good oral health. With good oral health most people can retain their own teeth for their lifetime. 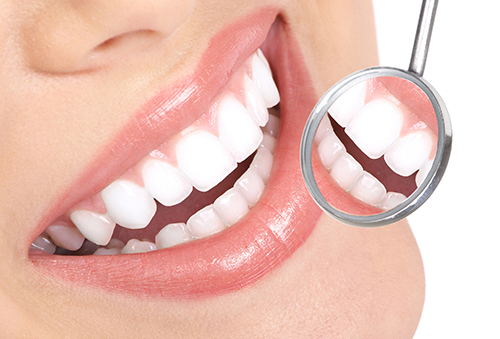 All patients who have had restorative work done are advised to attend the hygienist regularly.